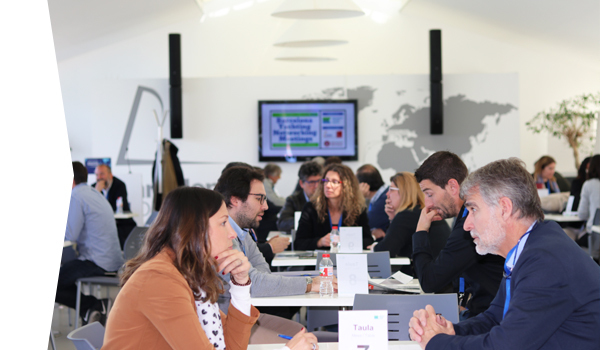 Barcelona Clúster Nàutic foments analysis of the main trends in the sector in order to detect constant needs, obstacles and constraints, and thus facilitate the adaption of the economic and corportate fabric and to boost emerging activities. 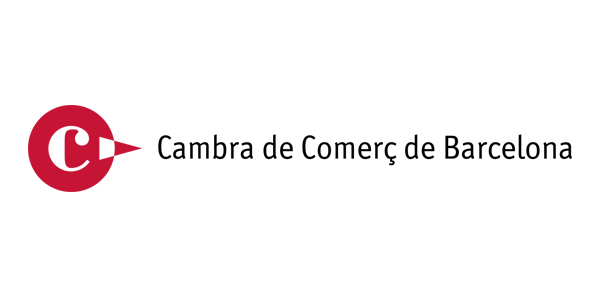 The concentration of service and product supply companies for water sports and leisure, of specialists in boat maintenance, refit and repair, as well as the existance of sports clubs and ports, among others, presents an opportunity to foment niches in emerging and growing markets, that are capable of making a positive impact on other activities. This has the capacity to stimulate parallell sub-sectors and indirect services that reinvest in the city’s economy and that of the metropolitan area. 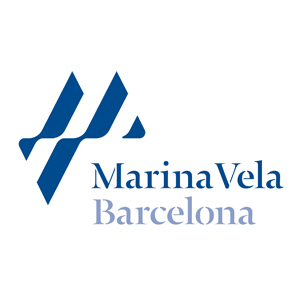 This potential for a positive effect on economic and corporate activity, added to Barcelona’s attraction as a tourist destination and the intense cruise ship activity in its Port – through which 2.6 million passengers pass each year – add up to the ideal scenario for developing new business opportunities in the nautical sector. Barcelona has the infrastructure required to take superyachts (more than 24 metres), with a depth of draught unique in the Mediterranean and the reputation and international presige of its facilities and shipyard services in the form of Marina Barcelona 92, world leader in maintenance, refit and repair of superyachts. Repair and refit requires highly trained and specialized professionals, as well as services specifically for crew, which is an opportunity that the city and the sector have to take advantage of, insofar as it will have knock-on effect not only on other nautical sectors, but also on the local economy. The constant increase in the demand for provisions and technical services in this sector are an example of this. The strataegic position of Barcelona, half-way between the Meditarranean and the Caribbiean, and viceversa, make it a key destination for these vessels, that anually invest 10% of their value in these services and generate an average expediture of between 3 and 5 million euros a year (yachts of 60 or more that 80 metres in length). These vessels go to ports that have the infrastructure and specialized services of excellence to attend their needs. And in this regard, Barcelona has competetive advantages that make it stand out from the rest. It should be added that the province of Barcelona’s coastline is the ideal scenario for boosting nautical tourism related to water sports and leisure activities, not only for tourists and crew but also and above all for the citizens of Barcelona and of its metropolitan area. 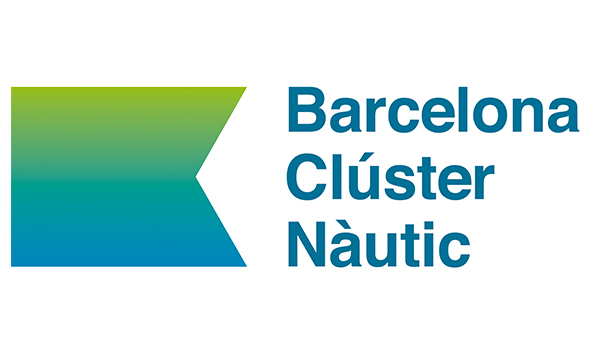 At Barcelona Clúster Nàutic we aim to foment nautical culture within the citizenship and to facilitate their access to water sports. 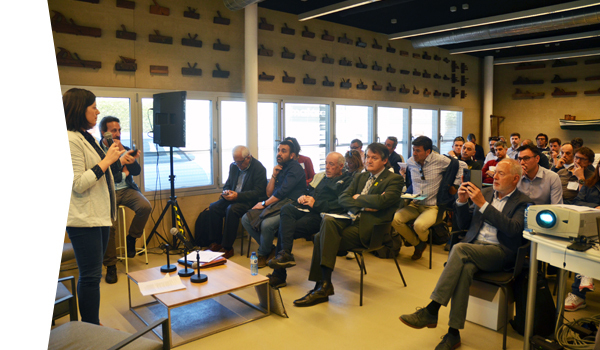 This approach has to boost the supply of nautical services and activities, an opportunity to dynamize the sectro through schools of seafaring education and sports clubs, and also to reactivate the market for smaller boats, for example with charters and maritime excursions. In the last few years Barcelona has also demonstrated its capacity to successfully organize international sporting events. These events serve the city as a powerful springboard for international projection, and have a large economic impact thanks to the enthusiasts who travel to attend them. Hosting competitions such as the Barcelona World Race, the only round-the-world sailing regatta with two crew per boat, is one example of this. 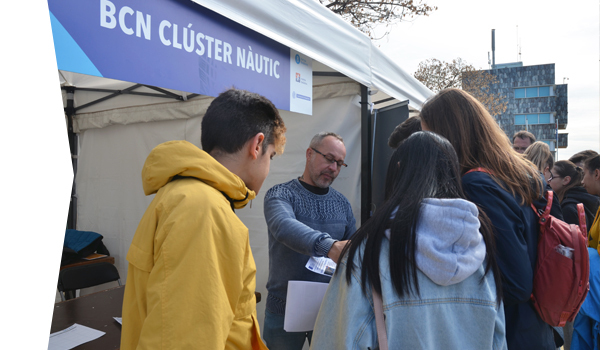 It is for this reason that Barcelona Clúster Nàutic wants to promote organizing and hosting these kinds of events, recognising them as a powerful element for marketing and recognition of the city and the country.